Selma brought me to tears AND made me want to stand up and cheer out loud. In this film, writer/director Ava DuVernay humanizes Reverend Martin Luther King – he is a man who makes mistakes and has doubts and fears. 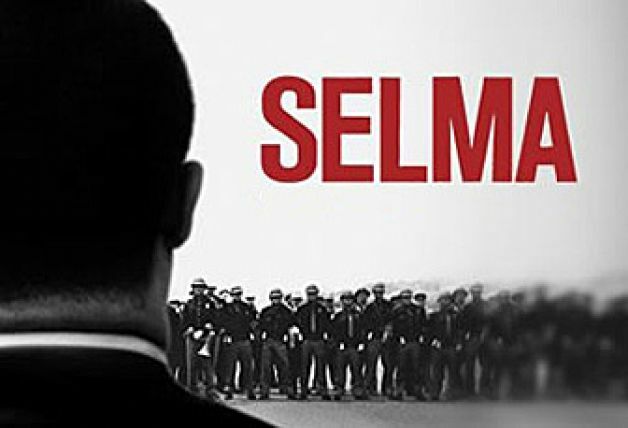 But Selma is not a biopic, rather it focuses on a particular time during the Civil Rights Movement and shows the strategies and tactics used to achieve the movement’s goals. It’s 1965 and King has been unable to convince President Lyndon Johnson to sign into law a voting bill allowing black voters the right to register. A peaceful march from Selma to Montgomery is planned, but King and his group know that Selma’s sheriff and his “henchman” will try to beat them close to death as they walk. The idea is to grab the nation’s attention leaving the president no choice but to enact the bill.